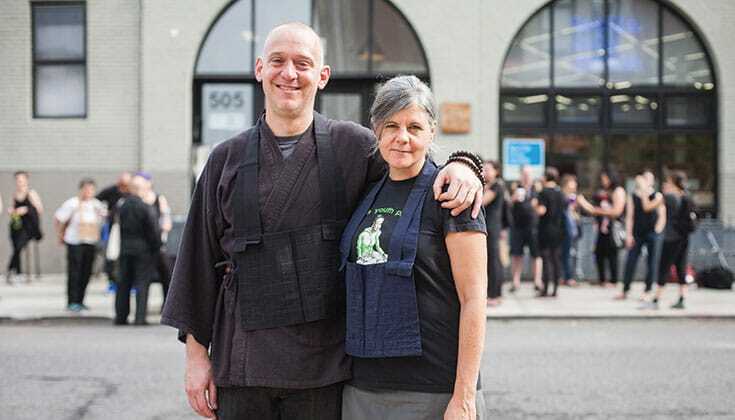 Brooklyn Zen Center co-founders Greg Snyder and Laura O'Laughlin, who jointly accepted the role of guiding teacher at Brooklyn Zen Center. 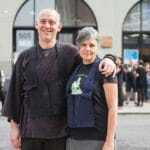 Photo by A. Jesse Jiryu Davis. 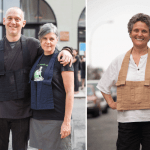 On December 2, Teah Strozer stepped down as the guiding teacher at Brooklyn Zen Center, to be succeeded by Greg Snyder and Laura O’Laughlin. 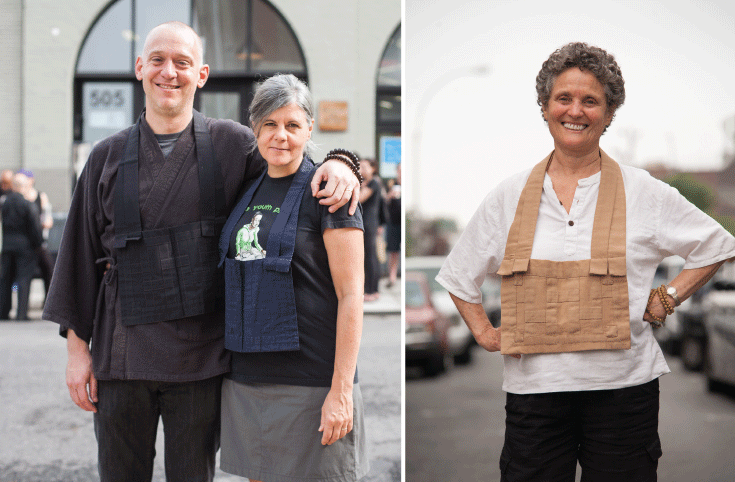 Brooklyn Zen Center founders Greg Snyder and Laura O'Laughlin. Photo by A. Jesse Jiryu Davis. 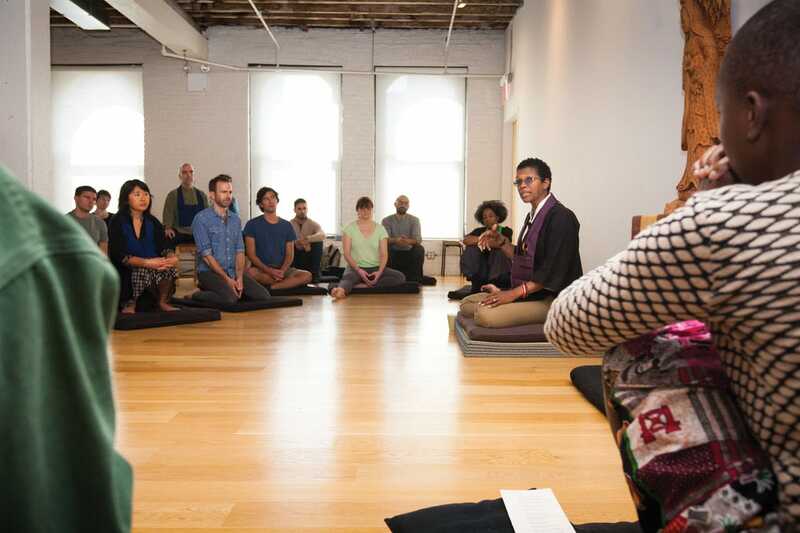 Whether you’re part of a full-scale Buddhist center or the humblest of sitting groups, there’s always more you can do to share your energy and practice with others. 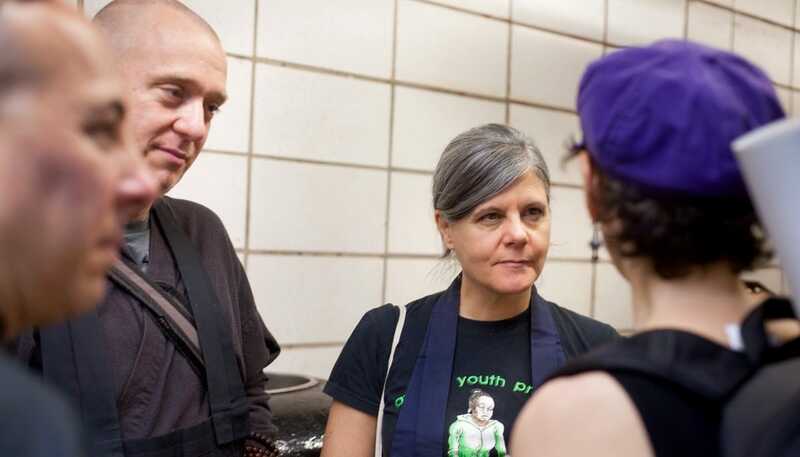 Brooklyn Zen Center executive director Greg Snyder shares four tips for a deep and helpful relationship with the community around you. 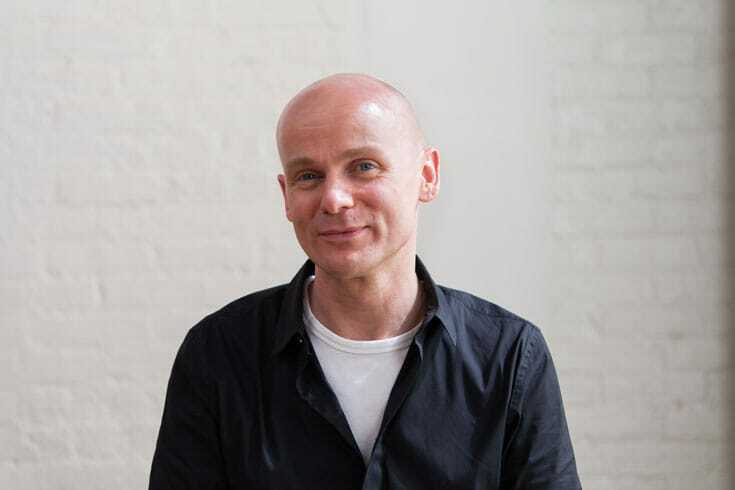 With Brooklyn Zen’s 12-Step Sangha, Luke Holland, brings together people with addictions of all kinds, to find support in Buddhism and the 12 steps. 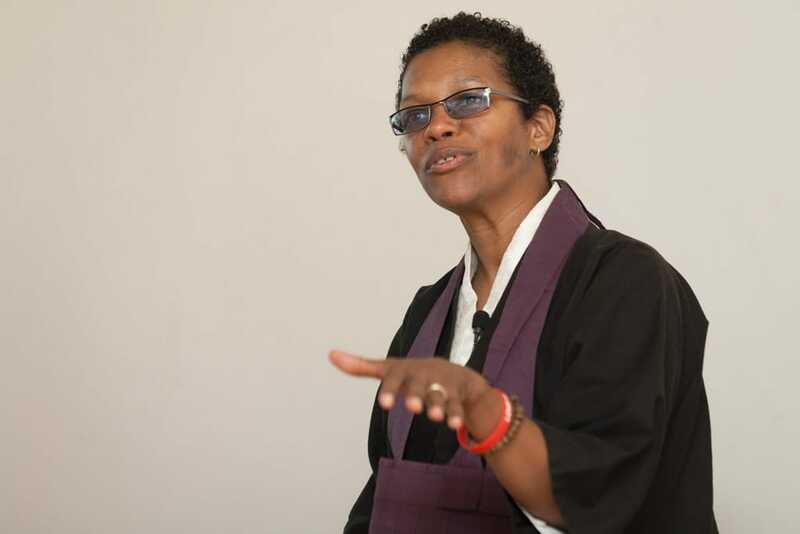 Guest teacher angel Kyodo williams addresses Brooklyn Zen Center. Photo by A. Jesse Jiryu Davis. 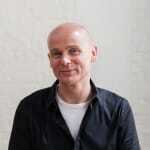 Rod Meade Sperry takes us to Brooklyn Zen Center, a model of urban dharma and love in action. Photo by A. Jesse Jiryu Davis. This Thanksgiving week and holiday season are a time of remembrance. 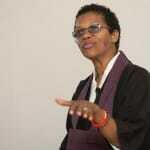 It is a time to consider both the blessings of our lives and one of reflection.